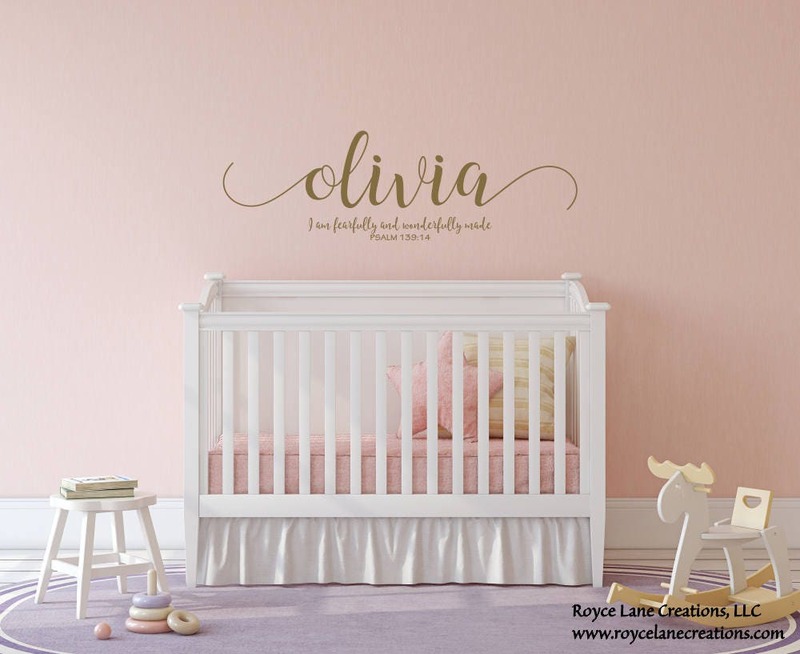 This decal is great for baby's nursery or children's rooms. The bible quote is suitable for both boys and girls. 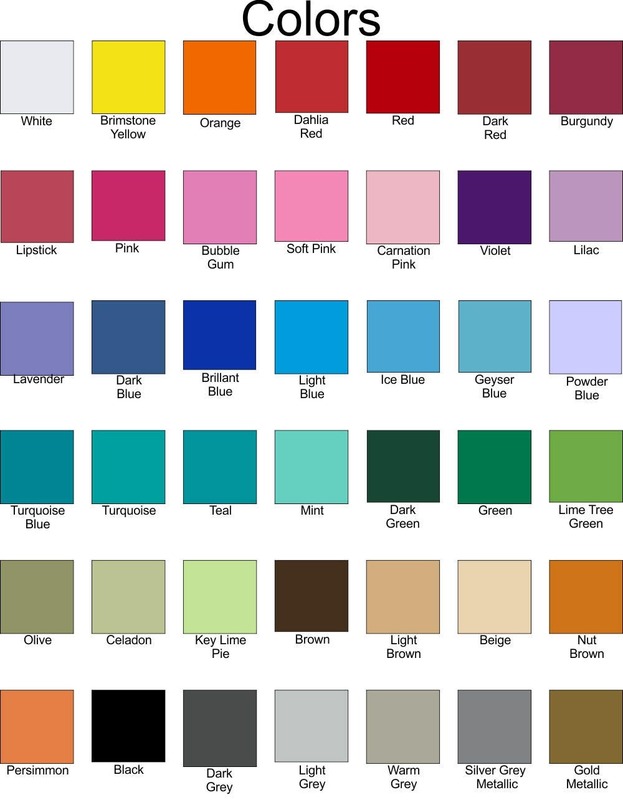 It comes customized with a name of your choice and in a color of your choosing. You .will add the name to the note box that will appear once you are in the checkout process. You will be sent a photo proof of this decal within 24 hours of your order to the email address provided in Etsy. Kindly respond within 24 hours as our ship times are very quick. Decals will be shipped as shown in the photo proof if no response is received. It is beautiful. The decal gives my baby's nursery a very elegant look. And it is easy to put on if you follow the directions. The size is perfect! It’s exactly what we wanted for our little girls nursery! Production and shipping was super fast and efficient! Thank you so much! My decal looks fantastic, I am so happy, thank you for making my nursery come to life! I absolutely love the purchase we made for my daughters room. The seller was really easy to work with and made sure we were satisfied with our order.